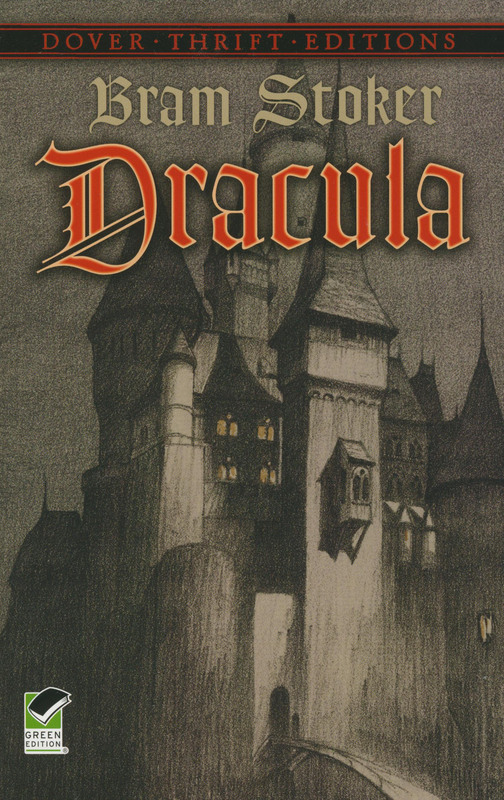 During a business visit to Count Dracula's castle in Transylvania, a young English solicitor finds himself at the center of a series of horrifying incidents. Jonathan Harker is attacked by three phantom women, observes the Count's transformation from human to bat form, and discovers puncture wounds on his own neck that seem to have been made by teeth. Harker returns home upon his escape from Dracula's grim fortress, but a friend's strange malady—involving sleepwalking, inexplicable blood loss, and mysterious throat wounds—initiates a frantic vampire hunt.  The popularity of Bram Stoker's 1897 horror romance is as deathless as any vampire. Its supernatural appeal has spawned a host of film and stage adaptations, and more than a century after its initial publication, it continues to hold readers spellbound. ©2000, Unabridged Dover Thrift Edition. 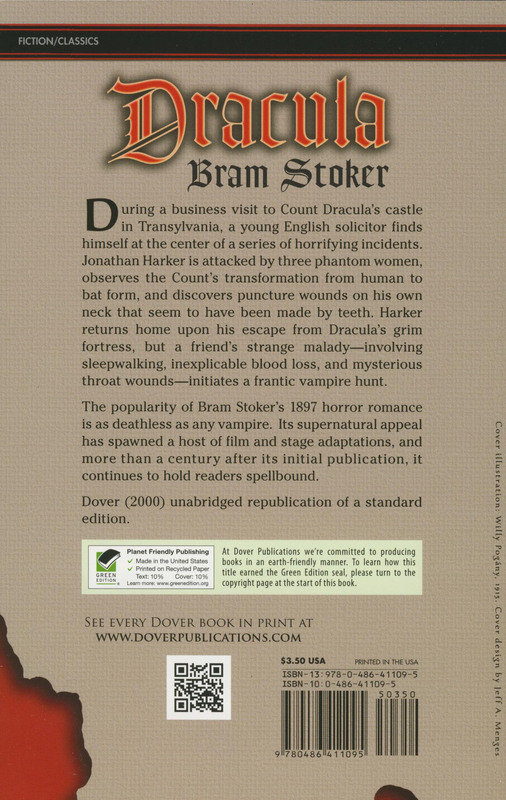 Author: Bram Stoker. Paperback, 326 pages, 5 x 8 inches. Middle/high school.